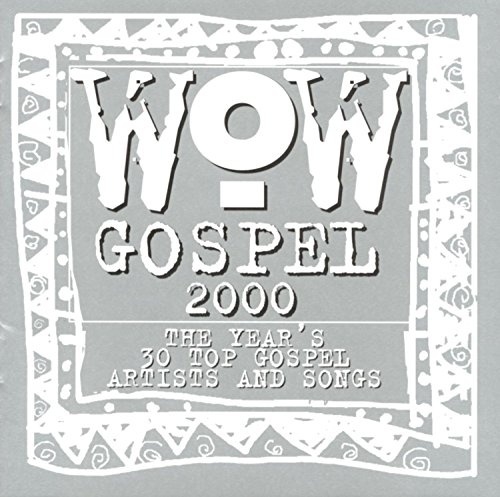 WOW Gospel 2000 continues the popular gospel series with an impressive array of performances from artists like the Colorado Mass Choir, Donnie McClurkin, Men of Standard, Darwin Hobbs, and Taralyn Ramsey. New Direction's "Lighthouse," Vickie Winans' "Already Been to the Water," Montell Darrett's "Free," Dottie Peoples' "God Can, God Will," and Marvin Sapp and Bob Carlisle's "Caravan of Love" are among the highlights of this 27-track compilation, which showcases some of contemporary gospel's finest talents. Percy Gray, Jr. / Jeral Gray Sr.